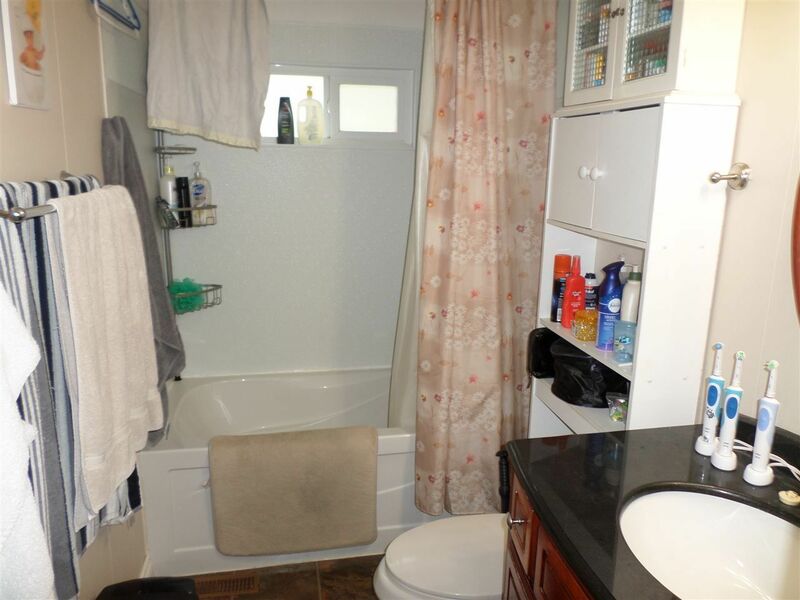 Why Buy a Townhouse? Own your land with no strata or pad rental! De-registered double wide mobile home. 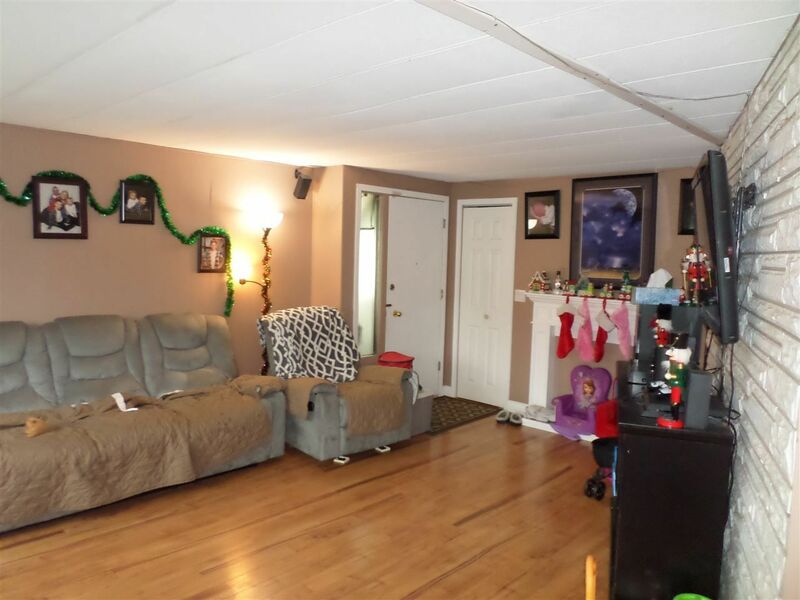 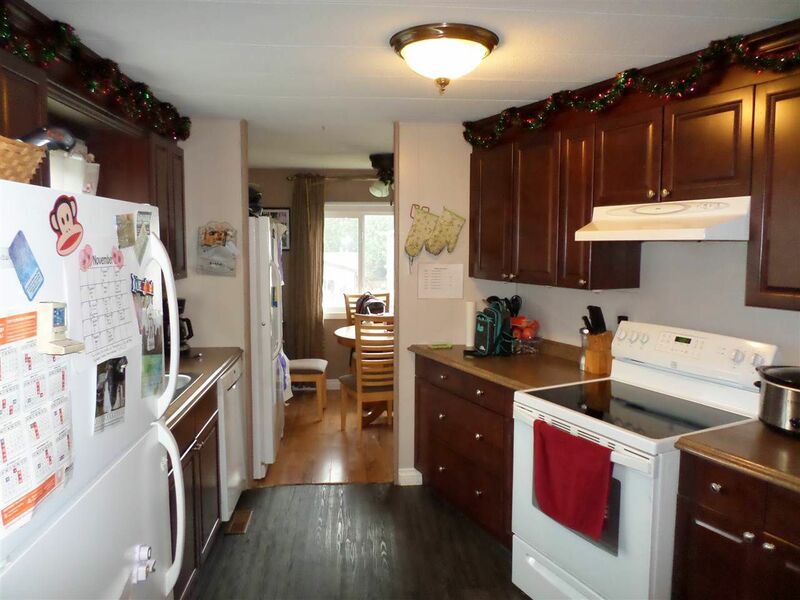 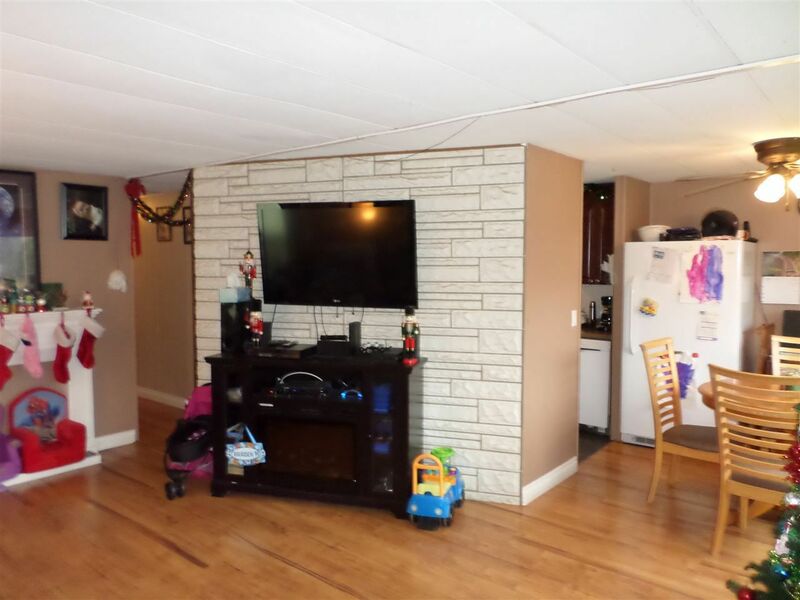 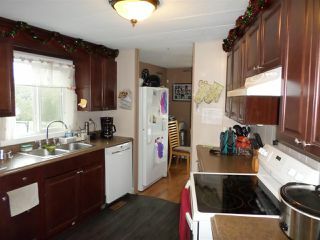 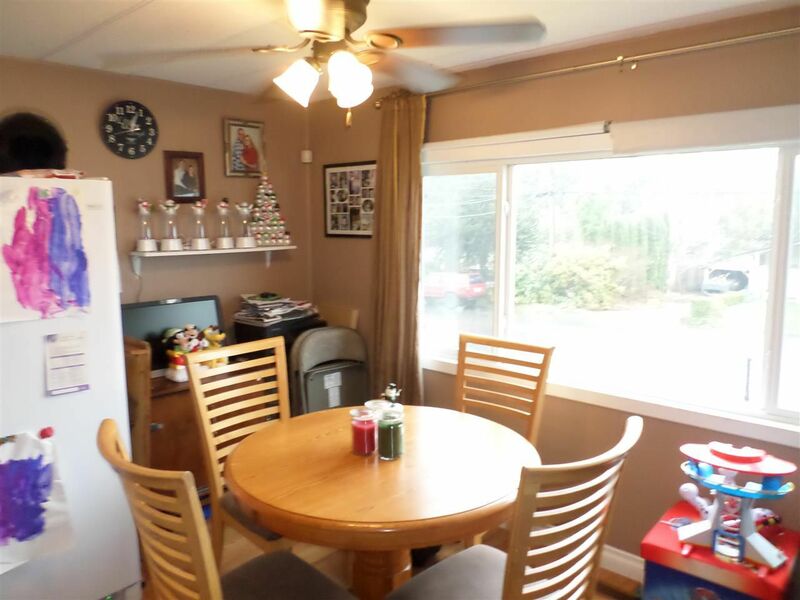 This 3 bedroom home has tasteful updates and upgrades like bathroom, windows (2013), hot water tank (2015). 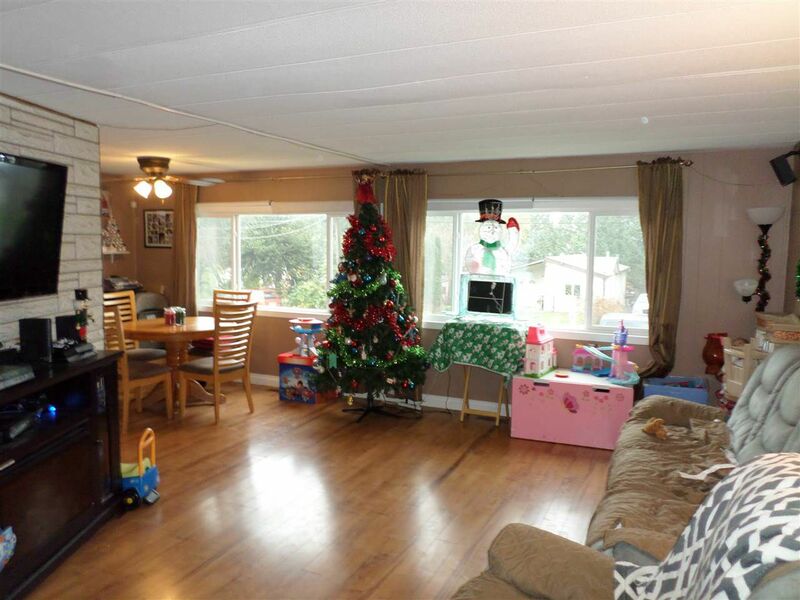 Large living room with a view of Mt Baker. 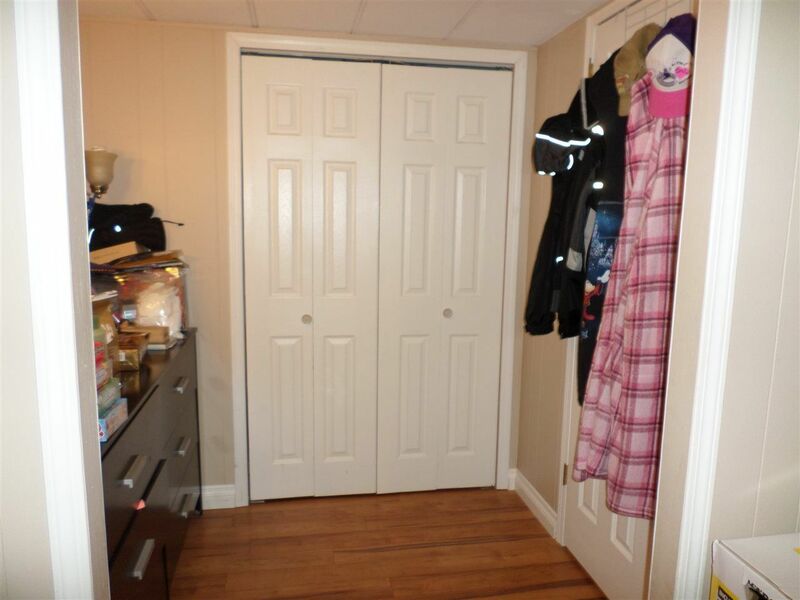 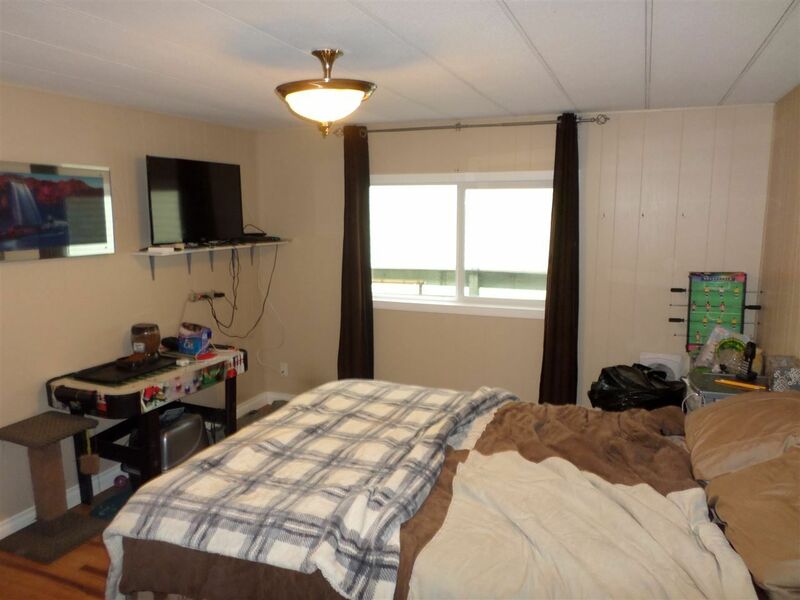 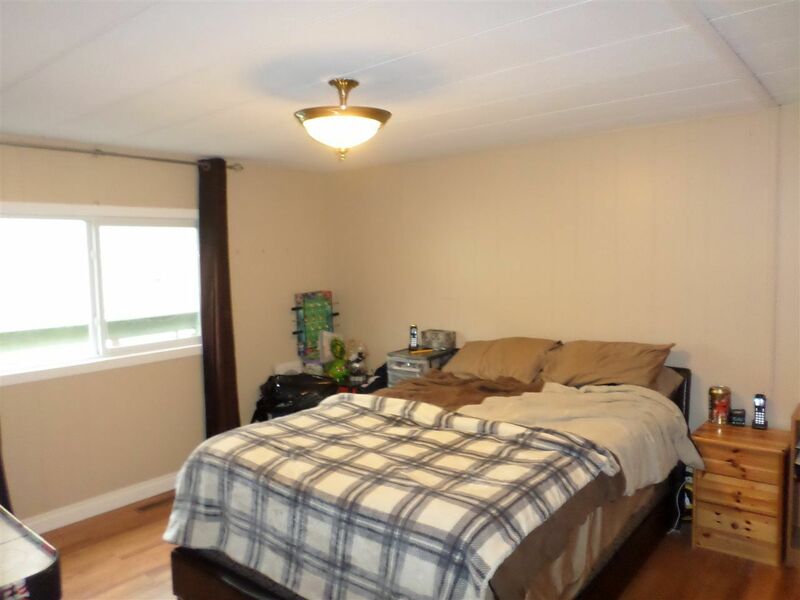 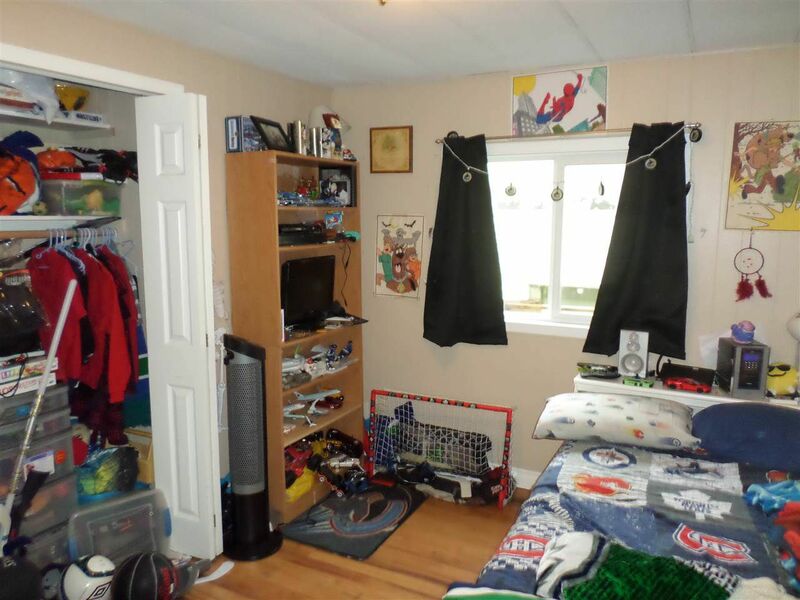 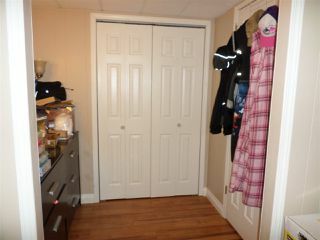 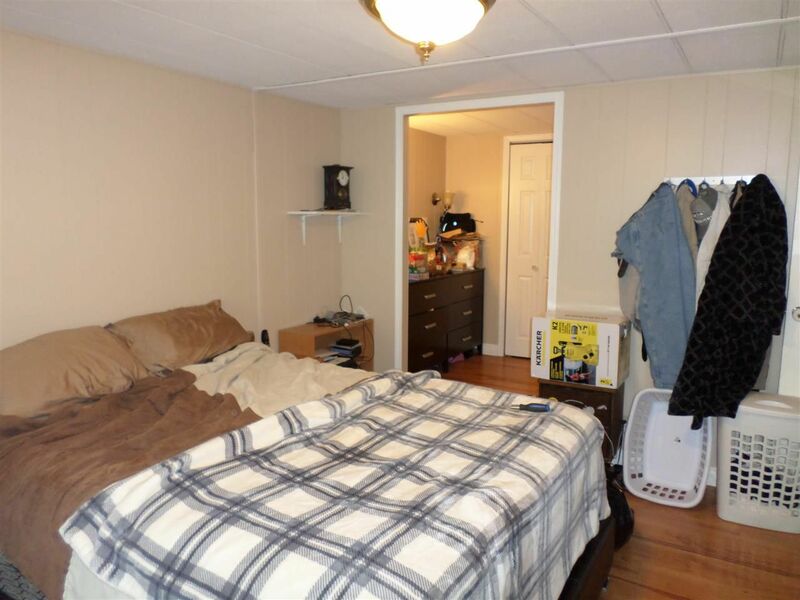 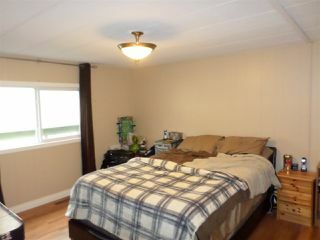 Master bedroom has attached den and walk in closet that could be converted into an en-suite. 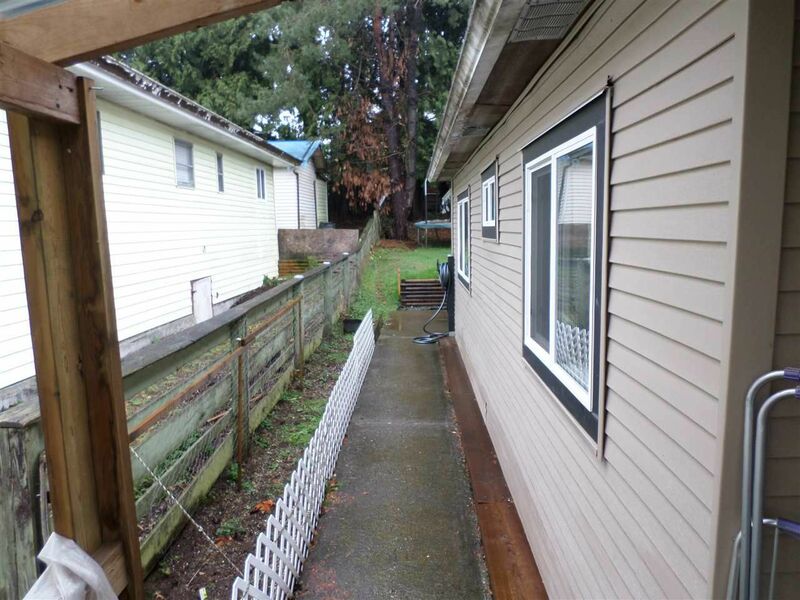 Outside features large carport (2016) and back patio, storage shed (2015), vinyl siding (2013) and RV parking. 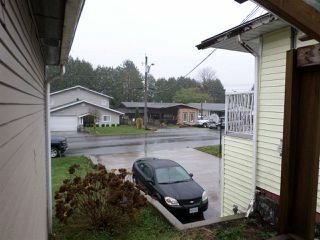 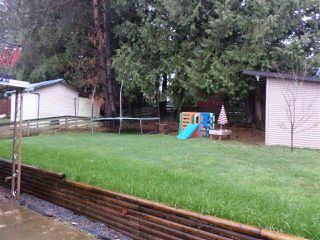 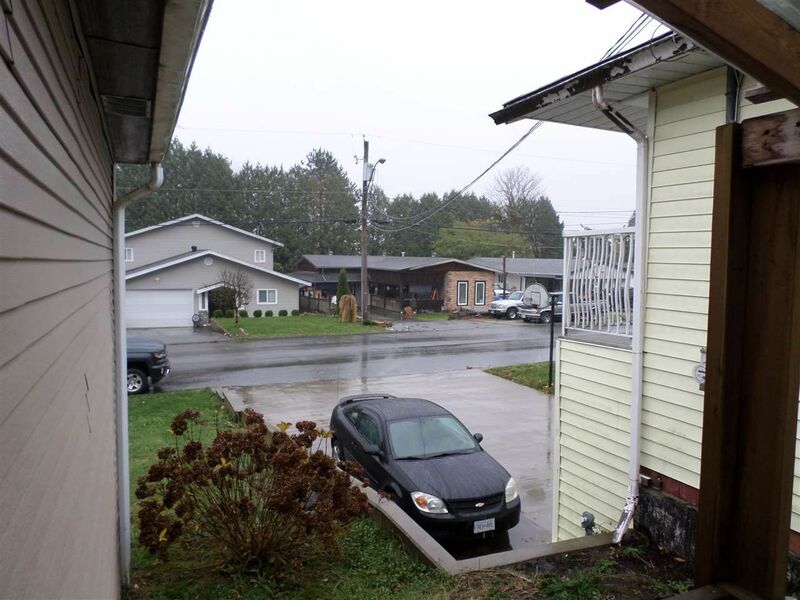 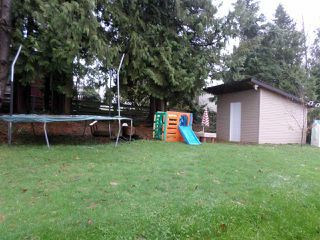 50' x 133' mostly level lot holds future potential to build 2 storey home. 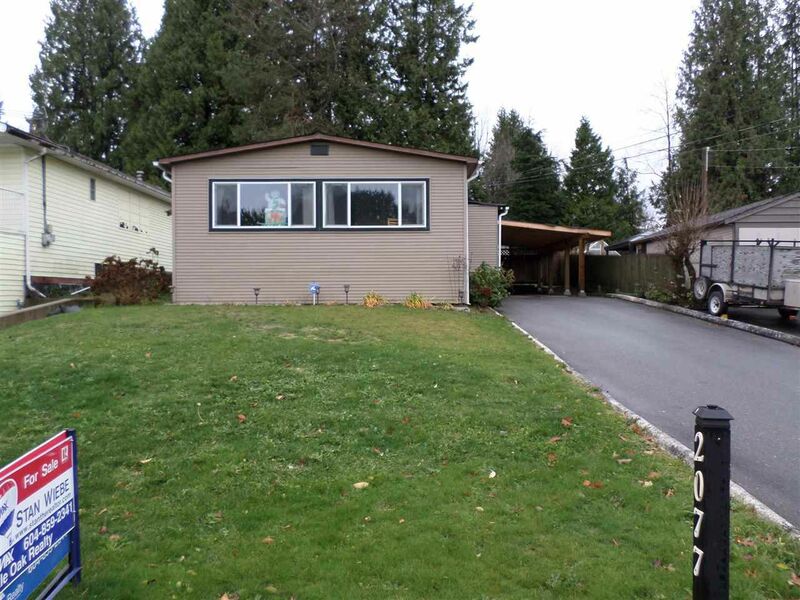 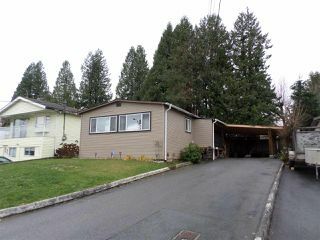 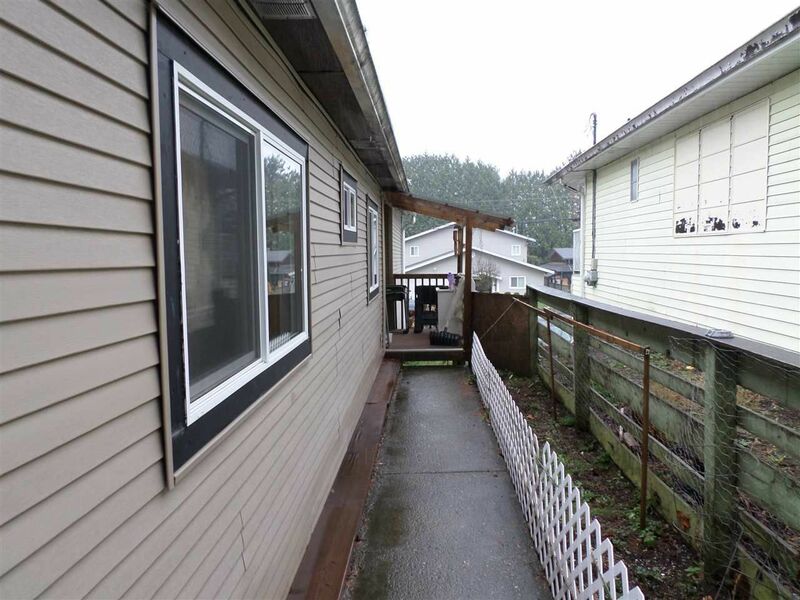 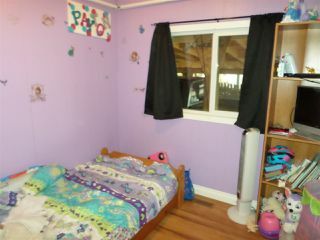 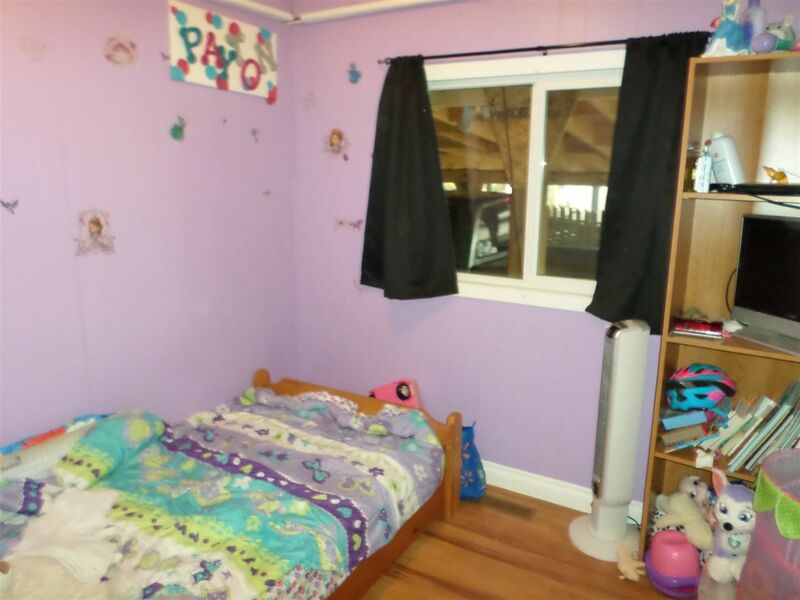 Great location with easy access to parks, schools, border, and highway 1.